For the second straight year, the Auction of Washington Wines topped $4 million in fundraising to Seattle Children’s Hospital and Washington State University’s viticulture and enology program. Chateau Ste. Michelle in Woodinville continues to serve as home to the crowning Gala for the Auction of Washington Wines, and the money shot from the Aug. 20 festivities shows the total of $4,073,129 in the background. 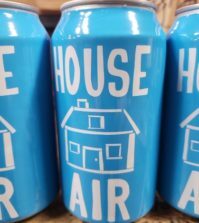 Last year’s total came in at $4.19 million. Organizers established a goal of $3.6 million for 2018, making Shelley Tomberg’s first full year as the auction’s executive director a successful one. 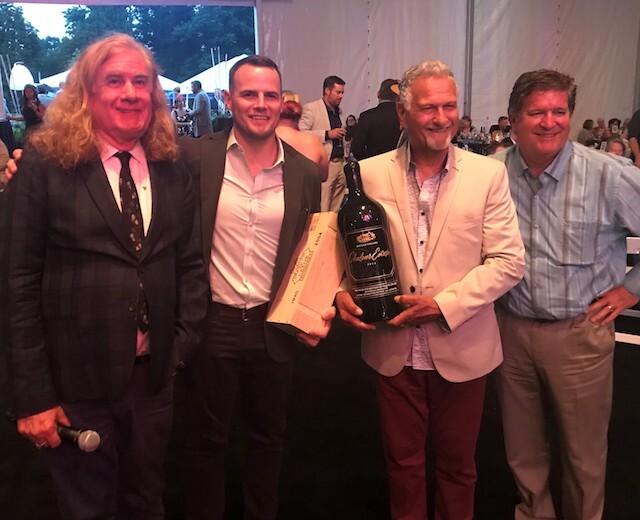 Wine Spectator magazine ranks it among the top five charity wine auctions in the United States, and research by the Puget Sound Business Journal indicates the Auction of Washington Wines has grown into the fourth-largest charity event in the greater Seattle area. In the 31-year history of the event developed by Allen Shoup, a member of the Washington Wine Hall of Fame and former CEO of Ste. Michelle Wine Estates, the Auction of Washington Wines has raised more than $45 million for Seattle Children’s Hospital and wine research at WSU. Last year, Seattle Children’s Hospital provided more than $164 million in uncompensated care to patients in the Pacific Northwest. Of the more than 200,000 patients treated each year at Seattle Children’s main campus, 65 percent need financial assistance. DeLille Cellars, one of Washington’s most decorated wineries, created a winemaker-led tour of Bordeaux for three couples that went for $160,000. That made it the most expensive single-selling lot in the Auction of Washington Wines history. Visits to Chateaux Haut-Brion, La Mission Haut-Brion and Chateau Lafite Rothschild will be led by Upchurch, his wife Thea, chef Jason Wilson and his wife Nicole. Each evening, Wilson, culinary director for Fire & Vine Hospitality, will prepare dinner. Winners of the auction lot were Tom Sweeney and Rod and Kim Stohler. This year, DeLille Cellars generated more than $185,000 for the Auction of Washington Wines through lots that it provided to the Gala, the Winemaker Picnic & Barrel Auction and the record-setting Private Barrel Auction. 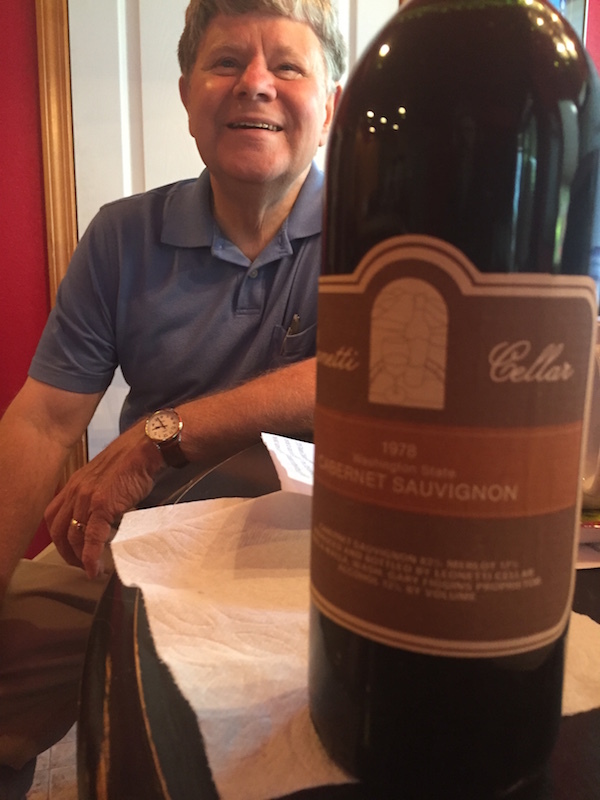 Among the highlights was another Leonetti Cellar auction lot donated by retired Kennewick educators Hank and Nancy Sauer, a pair of WSU graduates. Last year, their 37-bottle collection of Leonetti Cab went for $32,500. 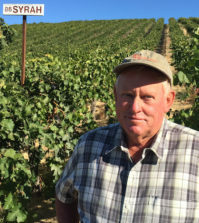 This year, their 36-year vertical of Merlot made by the Figgins family went for $30,000. As new releases, five of those Merlots by founding winemaker Gary Figgins ranked among Wine Spectator magazine’s Top 100 wines of the world in the late 1980s and early 1990s. And Lot 13 featured time in Quintessence Vineyards and Fidelitas on Red Mountain, a three-visit experience to create a barrel of wine with winemaker Charlie Hoppes, this year’s honorary vintner, and viticulturist Marshall Edwards, the 2018 honorary grower. This year’s honorary chair was Ray Isle, executive wine editor of Food & Wine and Wine & Spirits magazines. And for the second straight year, co-chairs Beth McCaw, president of Washington Women’s Foundation, and Yahn Bernier of Valve Software left Woodinville with smiles. They shared duties this year with the winemaking couple of Juan Muñoz Oca and Jessica Munnell. The annual Picnic & Barrel Auction at Chateau Ste. 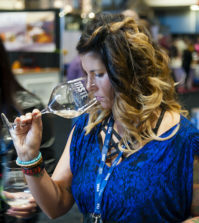 Michelle attracted more 1,400 wine lovers for picnic games, international street food-inspired fare prepared by Tulalip Resort Casino and wine tastings from more than 80 Washington winemakers. 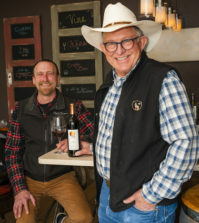 E. & J. Gallo’s involvement in the Auction of Washington Wines began not long after the California giant purchased Columbia Winery and Covey Run wineries from Ascentia Wine Estates in 2012. So what started as the Covey Run is now the Columbia Winery Charity Walk & Run. On Saturday morning, Aug. 18, the 10K-, 5K-run and kids dash raised more than $100,000, which allowed the 12-year-old event to surpass $1 million in fundraising for autism, cancer clinical trials and uncompensated care at Seattle Children’s Hospital. Southern Glazers Wine & Spirits of Washington, led by Nick Velasquez, raised $9,737.99. Lisa Moldrem, a 10-year member of the Run for Children’s Guild, raised $2,375. 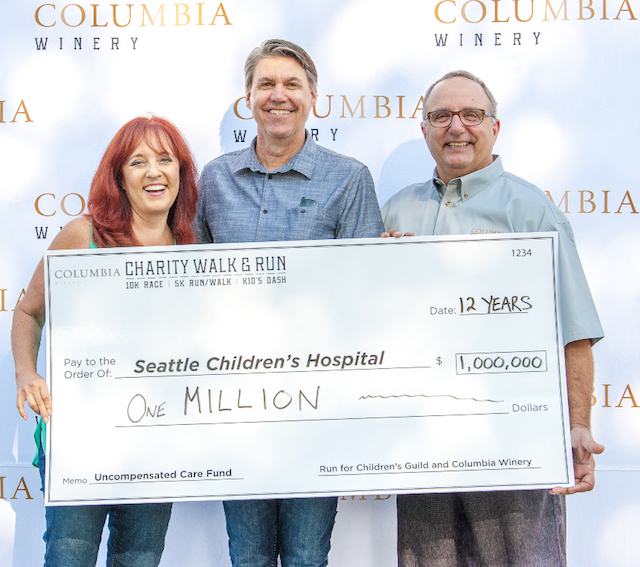 This year, the Seattle Mariners Moose and retired pitcher Ryan Rowland-Smith cheered on children in the kids dash as Columbia Winery offered run participants 25 percent off purchases and provided discounted tastings. The 2019 Auction of Washington Wines will be staged Aug. 15-17. Major sponsors include Chateau Ste. Michelle, The Seattle Times, KING-5 TV and Wine Spectator.